Rara Lake Trek | Junket Nepal Pvt.Ltd. Rara Lake Trek in Nepal is an amazing experience for unlimited panorama, beautiful mountains and unique opportunity in the less beaten and remote area of Nepal. The trek offers to explore Nepal’s finest national park “Rara National Park” and beautiful Lake Rara. Inside the national park we can have chance to see Himalayan Goral, Leopard, Black Bear, Musk Deer and many other exotic animals. 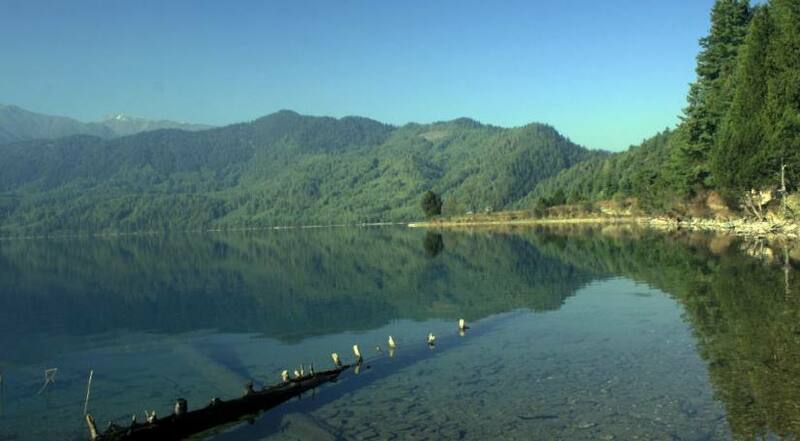 Rara Lake is widely popular as a biggest and deepest fresh water lake located in the Jumla and Mugu district of Nepal inside Rara National Park. Rara Lake stands in the altitude of 3,010m with maximum length- 5.1 km (3.2 mi), maximum width 2.7 km (1.7 mi), Surface area 1,061 ha (2,620 acres) and maximum depth 167 m (548 ft). Rara Lake trekking journey with Junket Nepal Pvt.Ltd.Team starts with short flights of Nepaljung and Jumla from Kathmandu. Along the route, we can have best exploration of remote cultural villages, wild forests, enchanting lakes, tantalizing mountain scenery and many more attractions. 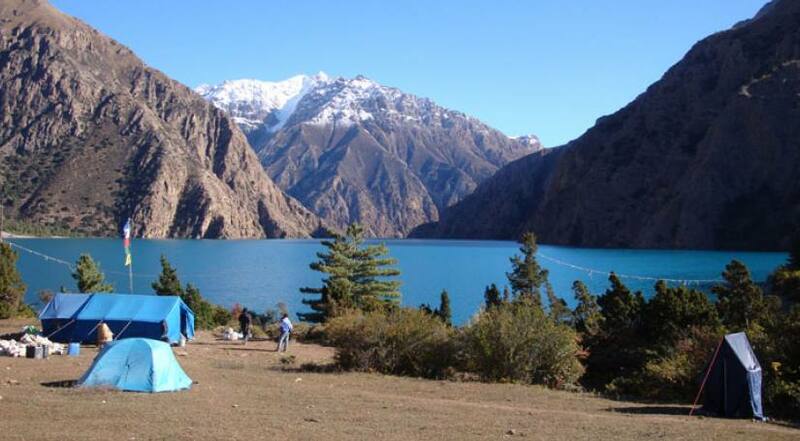 We gradually follow walking through very remote and isolated trails that represents authentic culture and traditional lifestyle of remote villagers with tantalizing views of snowcapped mountains of Dolpo region of Nepal and the mountain ranges of Tibet. After a numerous numbers days walking we will reach Rara National Park with dense forests, amazing landscapes and finally at the pristine Lake Rara. We take an excursion day at Rara Lake to accomplish as much exploration of surroundings as possible. After spending an adorable time at Rara Lake, we safely retrace to Jumla and Nepalgunj then fly back to Kathmandu with wonderful experience of Rara Lake Trekking in Nepal. Day 01: Arrive at Kathmandu (1,400m altitude) and transfer to Hotel. Day 10: Rest/Exploration day at Rara Lake. Day 15: Fly to Kathmandu via Nepaljung. Day 17: Transfer to International Airport for departure. 01 Days Arrive at Kathmandu (1,400m altitude) and transfer to Hotel. 02 Days Sightseeing at Kathmandu. 10 Days Rest/Exploration day at Rara Lake. 15 Days Fly to Kathmandu via Nepaljung. 16 Days Free day at Kathmandu. 17 Days Transfer to International Airport for departure.